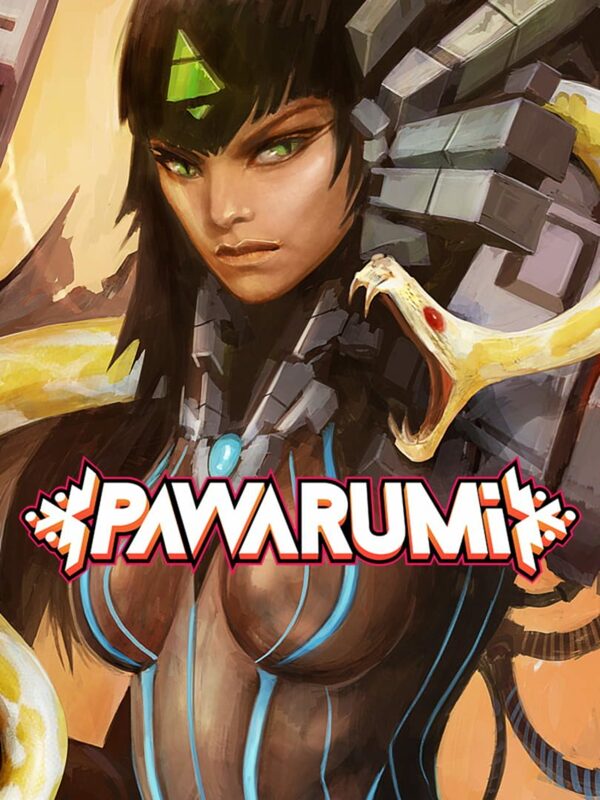 Pawarumi is a modern shoot’em up set in a retro futuristic sci-fi pre-Columbian universe. You’ll take control of the almighty ship Chukaru and its three unique weapons! Shoot wisely to either do double damage, heal yourself or charge your Super Attack!